Sorry, I missed the pic of the drunk guys walking up the middle of the road, goading motorists, and the couple arguing in the back of the cab. ← Previous Previous post: Bike hire scheme: BYO helmet! I hate to be a wet blanket but I am a firm believer that alcohol should be banned at the races. I am thoroughly sick of seeing people flailing about, pissed as newts and causing trouble. im with you Ren – or perhaps a limit put on each person eg: Sarah McIver can only purchase 5 drinks for the entire day. To a point. 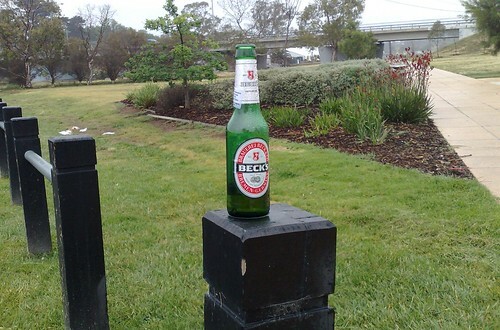 You might expect the race day traffic, but not the drunken racegoers walking home, nor some of their behaviour. And you certainly don’t have to like it. Has anyone else noticed a disproportionate amount of broken glass around Melbourne lately? 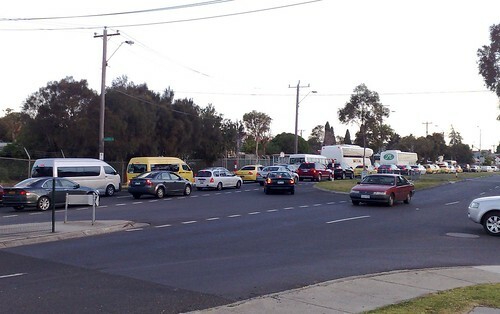 For instance I live in Hawthorn, near Hawthorn Station. Walking to the station along a path next to the track, there is almost always broken glass/beer bottles etc. For some reason people think it’s just fine to throw glass and damn the consequences. Couldn’t care less about the cup, and think it’s even stupider that it’s on a Tuesday rather than a Monday. Change it, tradition be damned. What? You can’t ban drinking at the races- what else are the trendies gonna do at the races!! Nothing funnier than a group of young idiot trendies chucking up and getting sloshed! You wonder if they even realise that there’s horse racing going on? If you’re looking for a great night out at the races, try harness racing- the Cranbourne Cup at the end of this month, on the last Saturday night in November, has much the same feel- but nowhere near the yobbos! Even better when you get to help out at the stables! Pubs should dye the fingers of the punters, one digit per drink. This will limit the punters to 10 drinks maximum. If you come to the attention of the police, they dye your arm which excludes you from all venues, and possibly provide a shame factor. 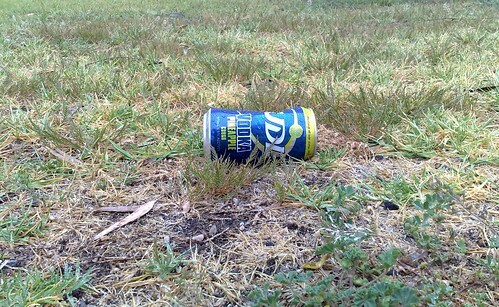 That’s why there was an alcohol exclusion zone around the Caulfield racetrack this year for their cup. Still doesn’t stop people drinking on the trams or going to the bottle-o near the park and drinking it there.